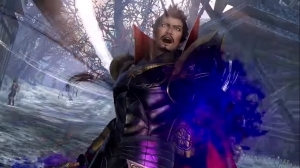 Is it any shock that Lu Bu zi Fengxian is #1 on the KTFamily Poll? Not to me. 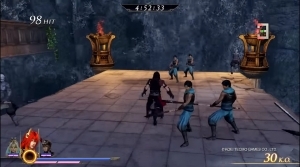 Warriors Orochi 4 also releases today, and with it comes this highlight of the man himself.